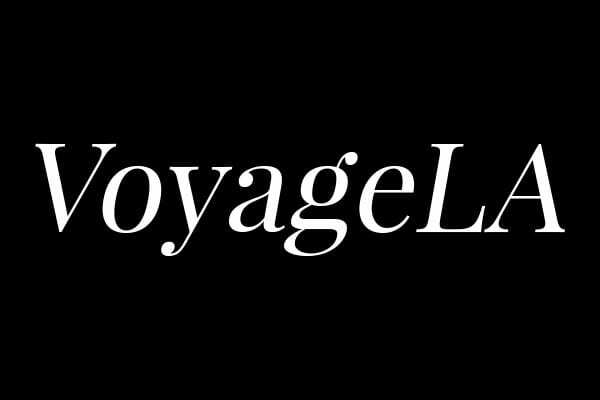 This article first appeared in VoyageLA, March 2018. Today we’d like to introduce you to Sifu Matthew. Thanks for sharing your story with us Sifu. So, let’s start at the beginning and we can move on from there. I started training in the Martial Arts when I was three and have been training for 43 years to date. When I was in my early teens I awoke an inner awareness and sensitivity to feel and understand how bodies would draw power from the Earth’s magnetism and surrounding electromagnetic fields, which is the life-science of how we heal and create power. Instead of following the traditional moves and training being taught in class, I started to listen to where bodies were hot or cold or lacked magnetism and then would follow those sensations to override the other person’s position. I soon became less interested in the combat aspect and wanted to understand how to heal the imbalances that I felt by figuring out how to change the person’s position in relation to how they used their forces. I began to realize that many conditions could heal rapidly by simply making adjustments in the bodies electromagnetic field. Was so extraordinary to me because not only did I have many of my own injuries that I could not heal, but many others around were in the same predicament and were not getting help through the traditional means. As I continued to develop this scientific system of healing, I was able to help thousands of people, including myself, heal their bodies often rapidly. I became known as the Injury Whisperer and have been working with athletes and individuals who need help in the areas of performance, healing, and wellness.